So I admit I am torn on this debate. As a super villain, any excuse to suppress and control my minions (or mass public) is appealing. However, as most corporations are just lead by other competing villains, and as the debate so far has lacked any coherence, I feel compelled to weight in. Corporations are NOT people, and the fact that this is even a debate is so asinine I can’t help but laugh at all of you. 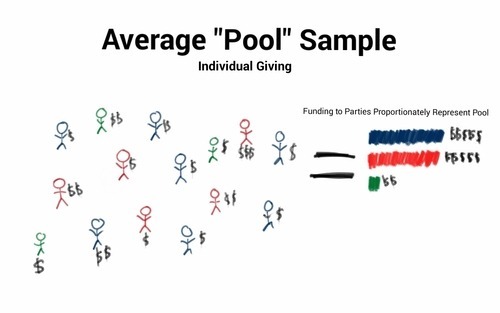 Voting is nothing more than an occasional ritual where we get to pick between a two to three mannequins already pre-qualified through a process called “funding.” Voting is the only time we call a couple options “choice.” Believe me, you wouldn’t call it a “choice” if MacDonald’s only had two items on the menu. 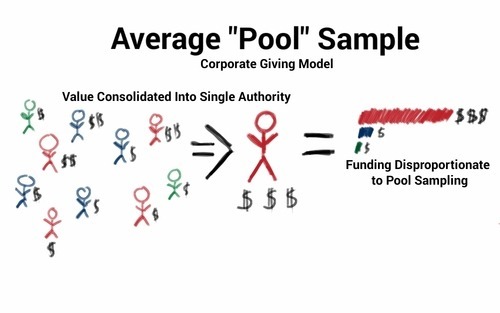 Funding and raising money is the real filtering process for those we will eventually vote for. Each person has value, and creates value as they work. Of course we do not receive all the money which is earned by our value. When we work, our value is represented in our paychecks, but also the earnings and profits of the company we work for. While there are a few businesses pay employees close to their value, most do not. I receive some of my value through pay, but much of my value gets pooled together into the company I work for. This kind of fundraising creates a similar political mechanic to letting slave owners vote or “speak” on behalf of all his slaves. Corporations may be MADE of people, but they do not SPEAK for people. Letting corporations fund political candidates anonymously and without regulation is nothing short of ruling America to be a Corporatocracy. Of course, that is all well and good, but only if I were in charge. Until then, this is obviously a very bad idea.